GeoEstate is a web application for real estates that supports on-line sales and lead generation by smart display of planned, on-going and completed investments. 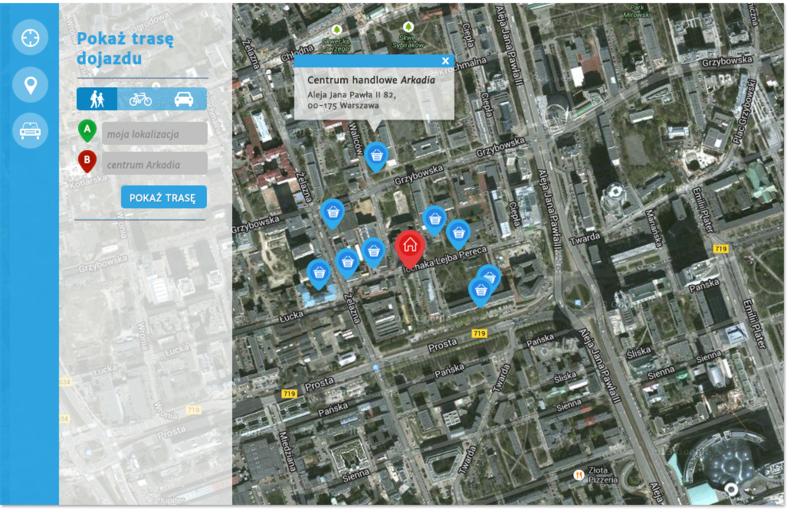 GeoEstate lets potential property buyers select investments in geospatial context on Google Maps and learn more about them and their surroundings by automated or manual selection of nearby Points of Interests such as ATMs, grocery stores, hospitals and more. GeoEstate allows to show property location advantages in an innovative way. Application is oriented on companies and persons acting on the property market – from developers to property agents and property investors. GeoEstate gives simple access to visualization and location of all investments. Floor Plan is a very useful module of GeoEstate – it allows you to display planned, on-going and completed investments in Google Maps. This functionality can be used on a website or in internal applications. 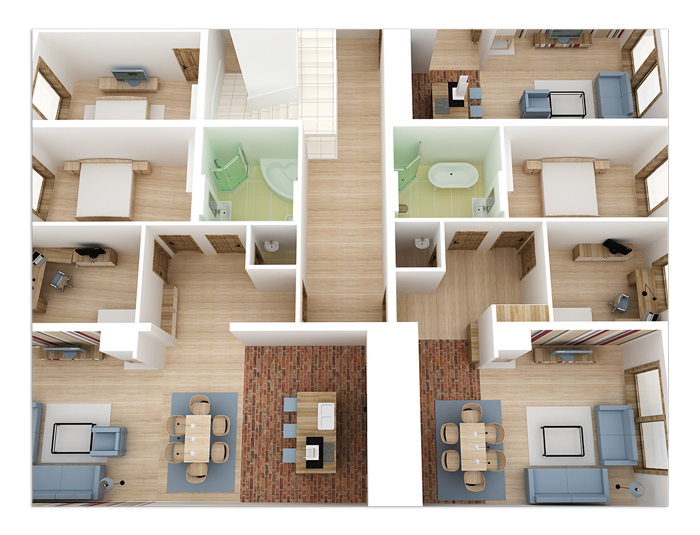 Floor Plan module will give your clients detailed information about the localization and help them to make decision. presentation of addresses, opening hours, contact phones, etc.